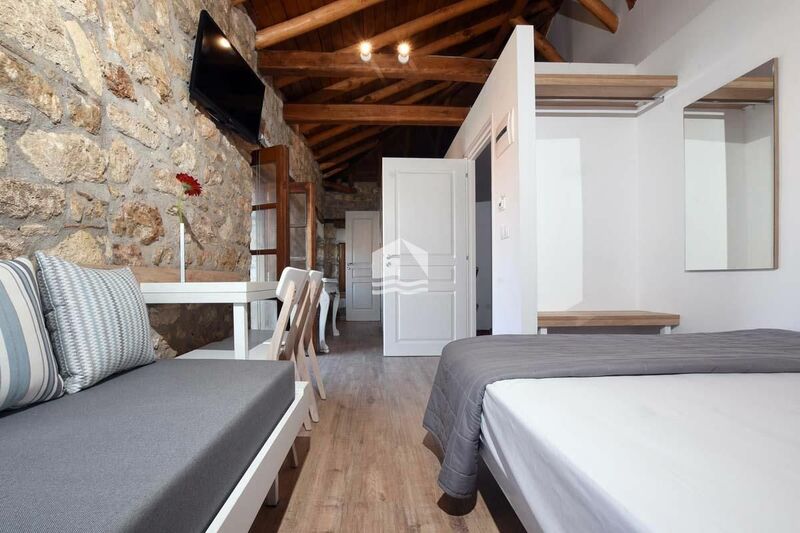 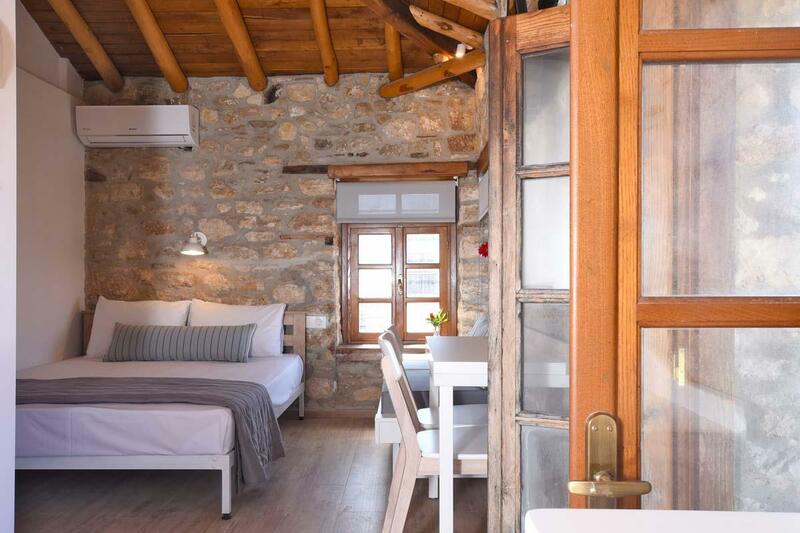 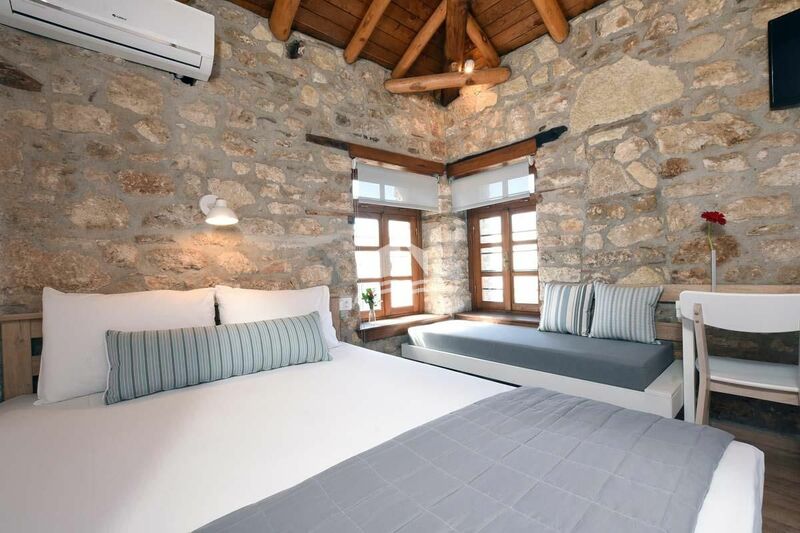 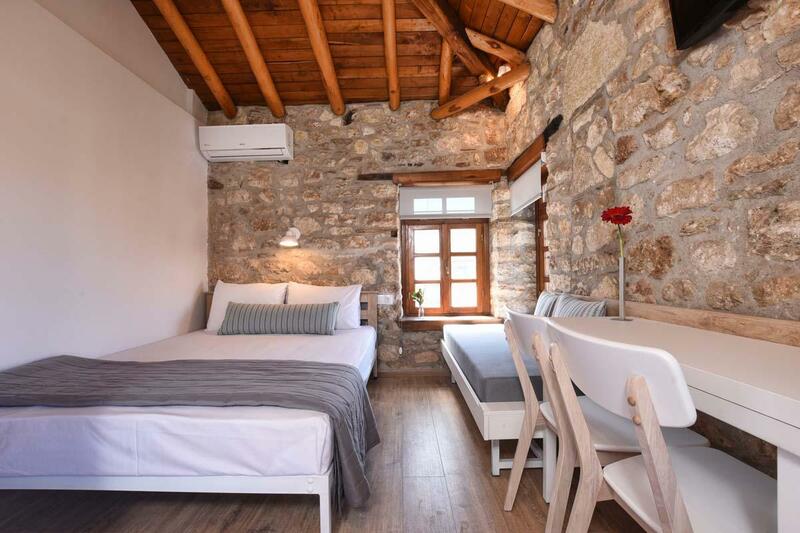 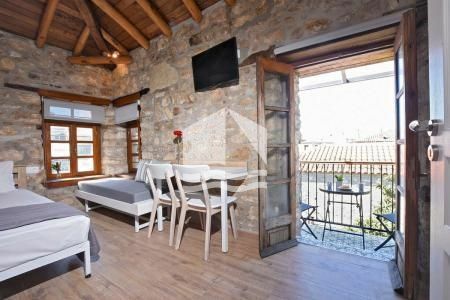 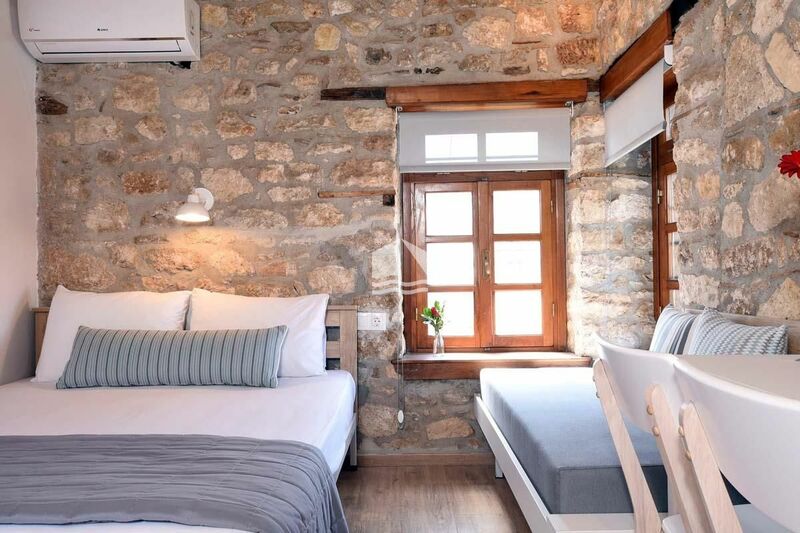 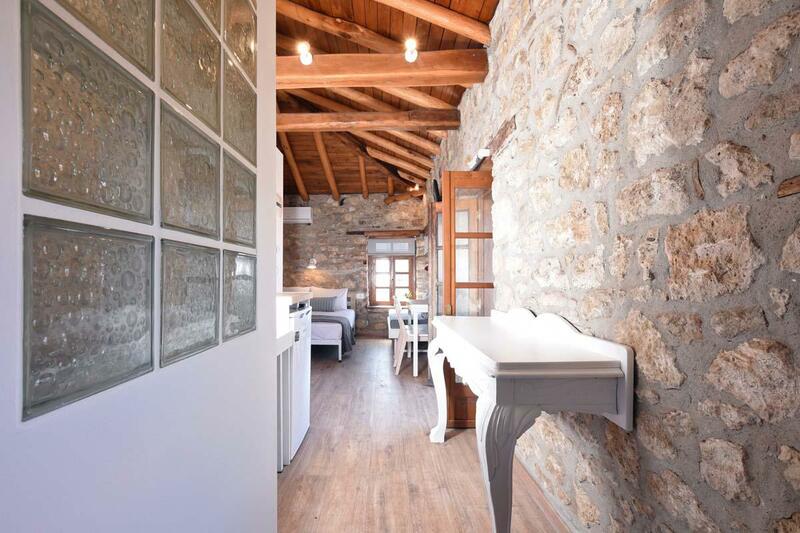 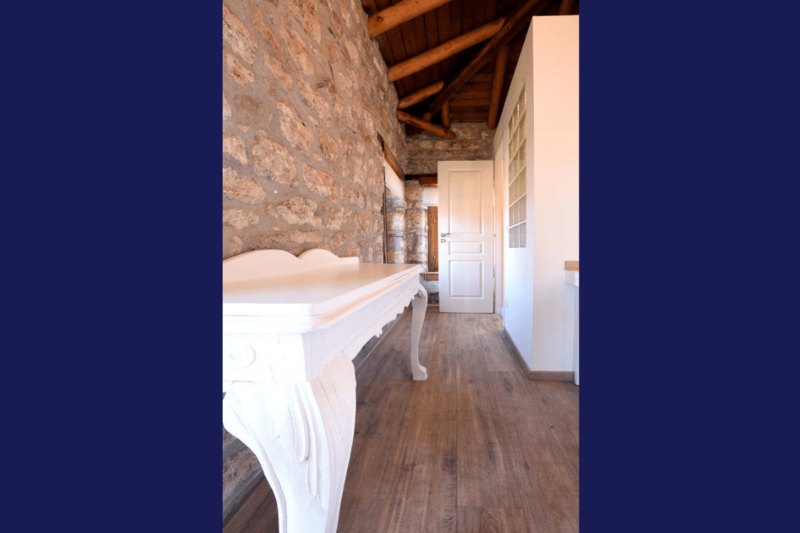 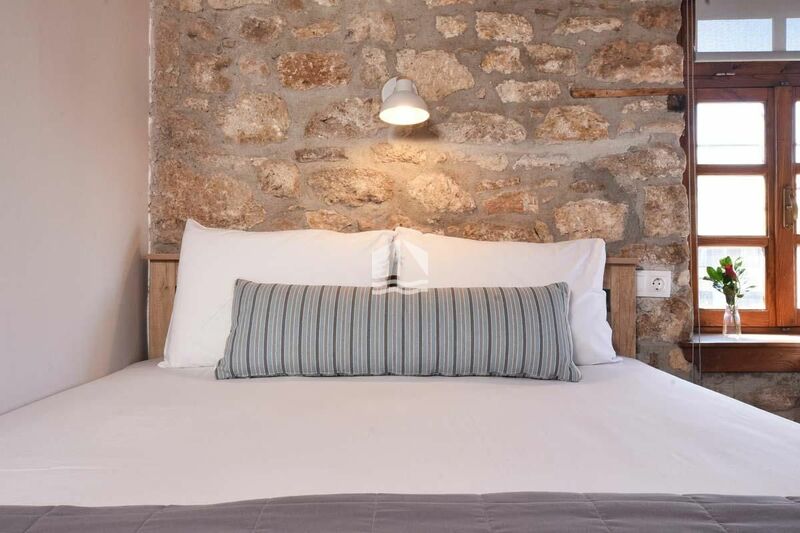 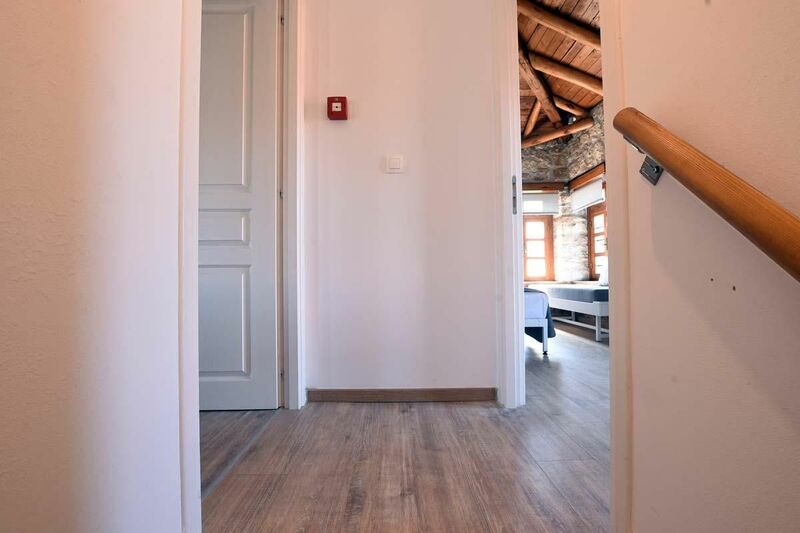 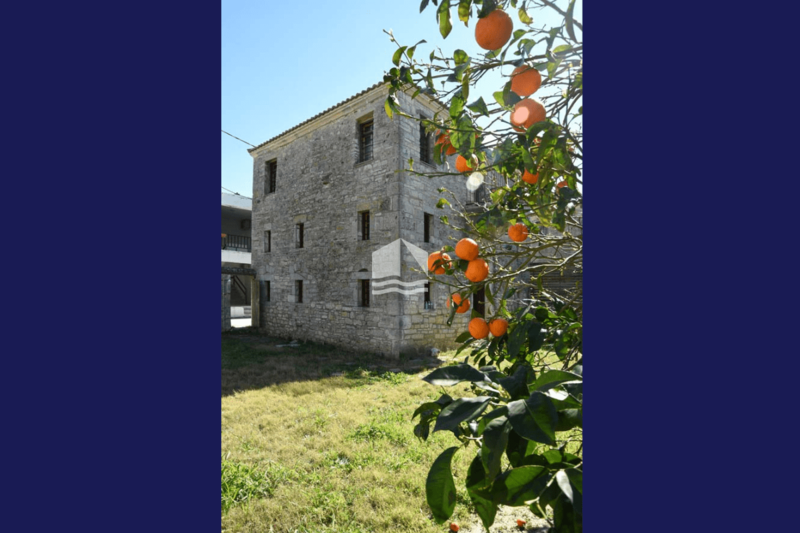 Camara 2 is a double modern room in Afytos Chalkidiki. 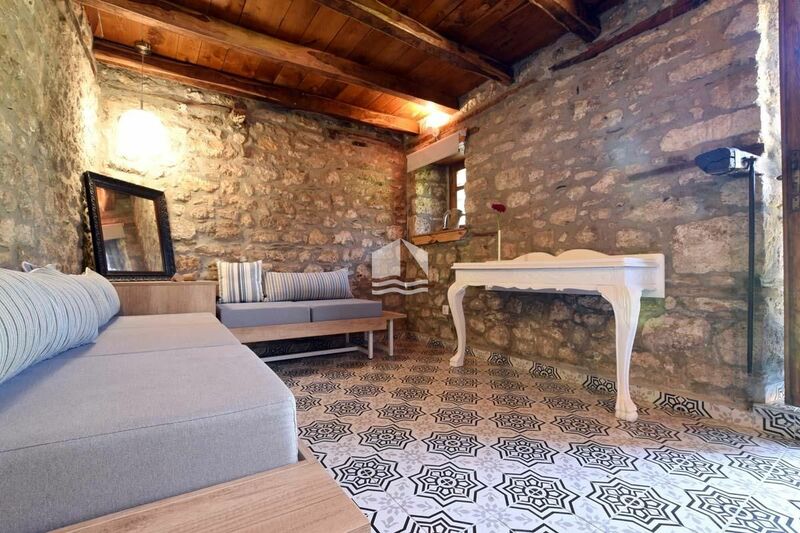 It has a double bed and a small sofa. 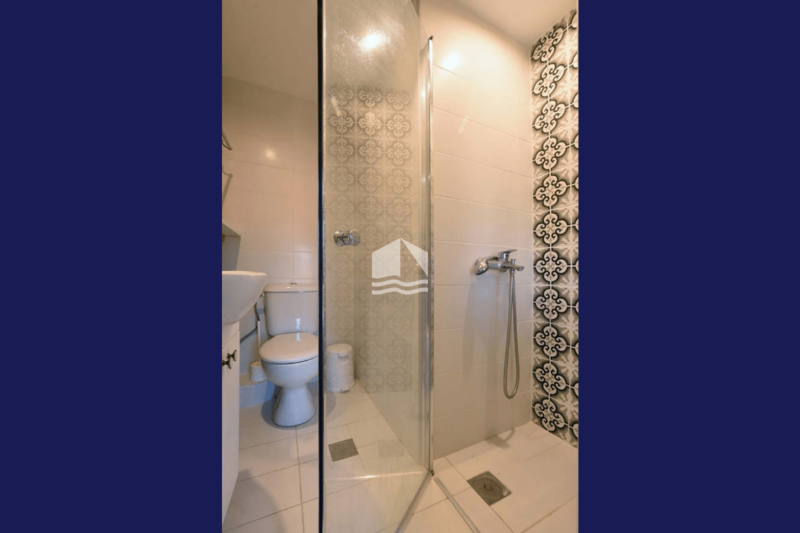 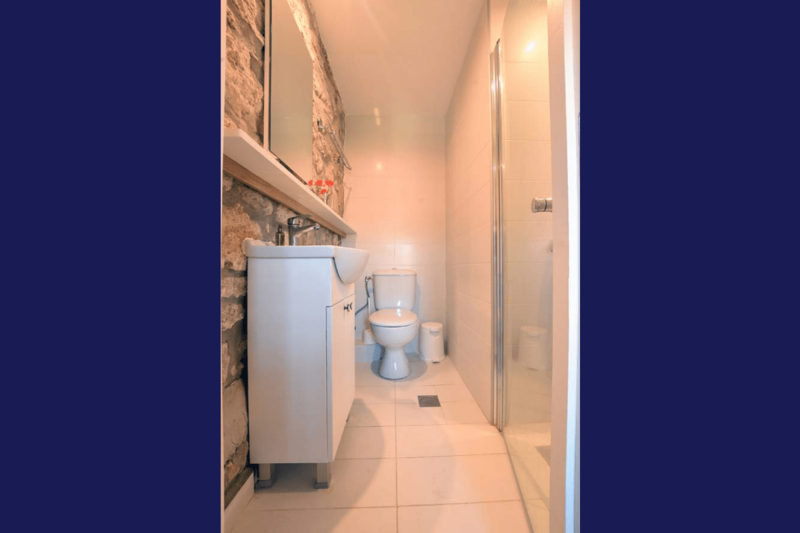 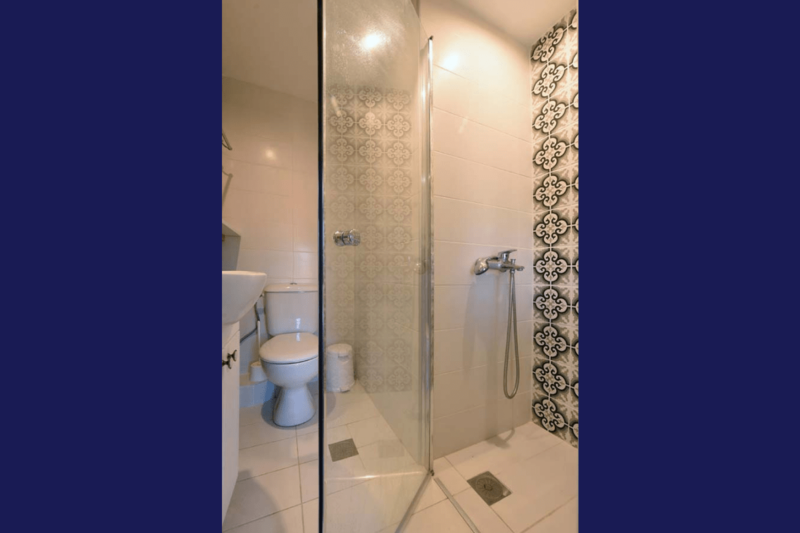 The room has a private bathroom with shower, TV, fridge and coffee maker. 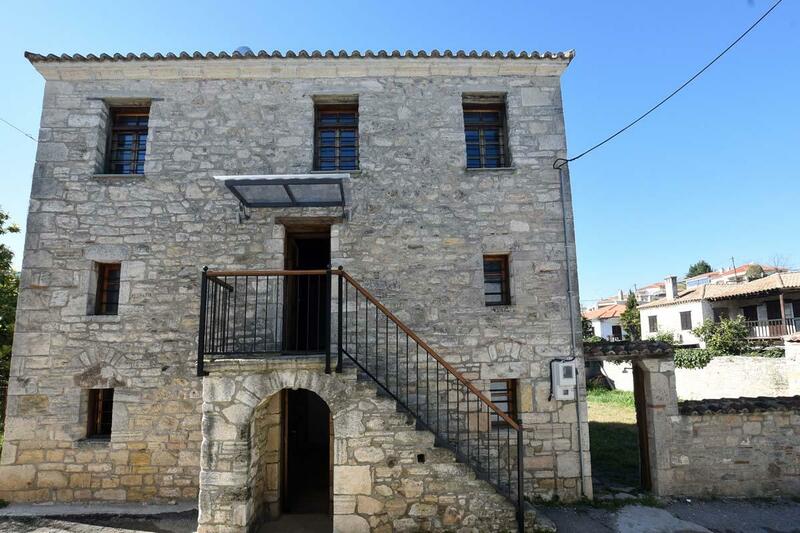 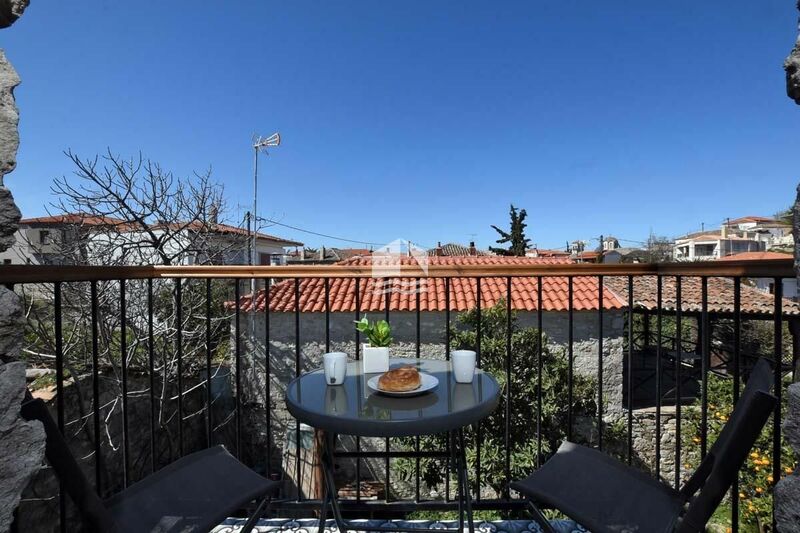 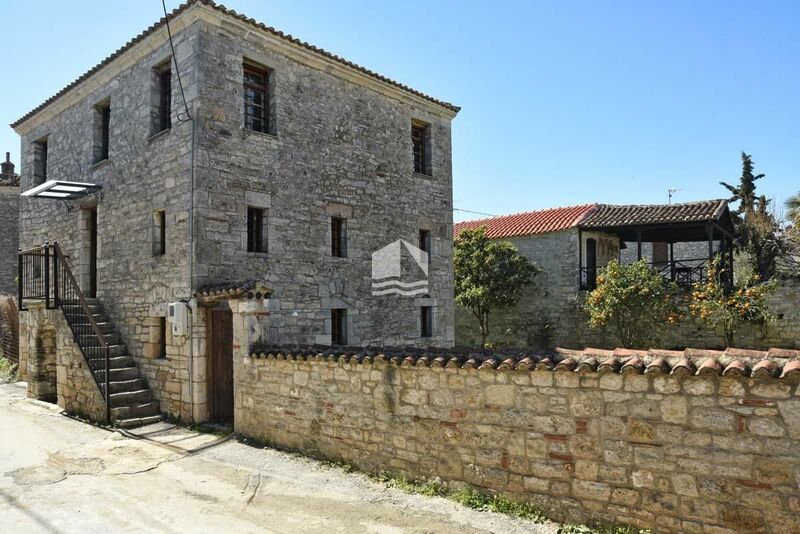 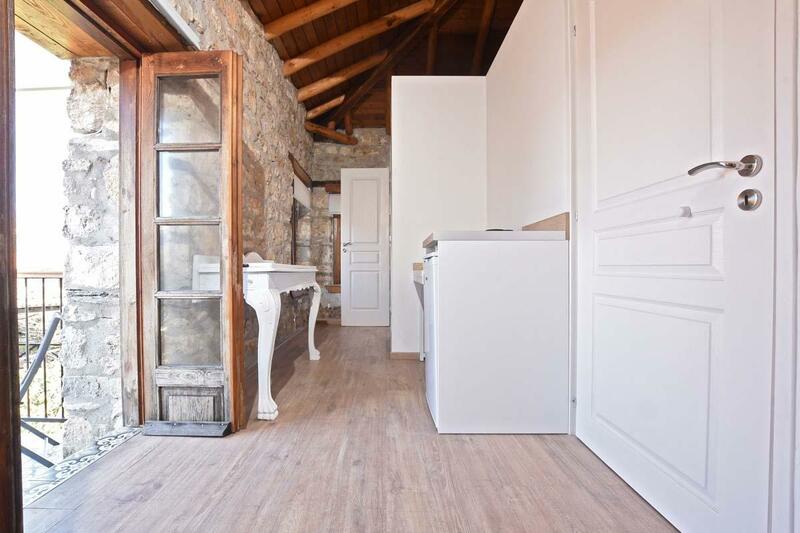 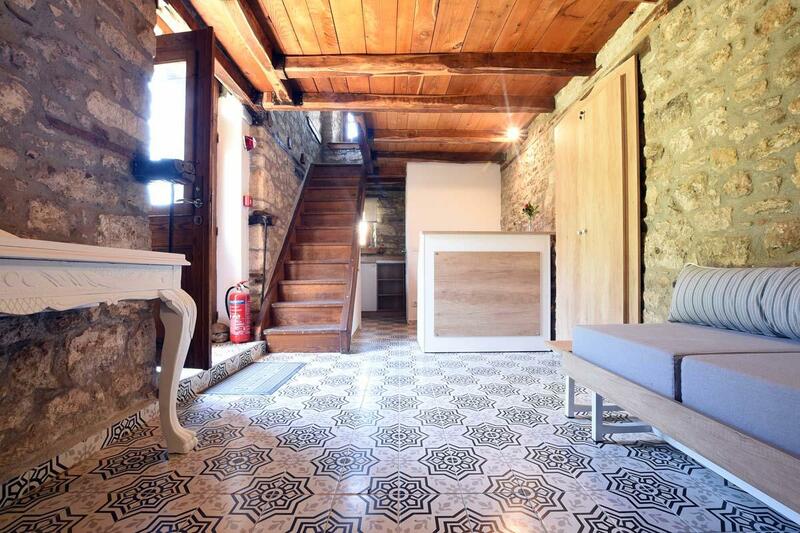 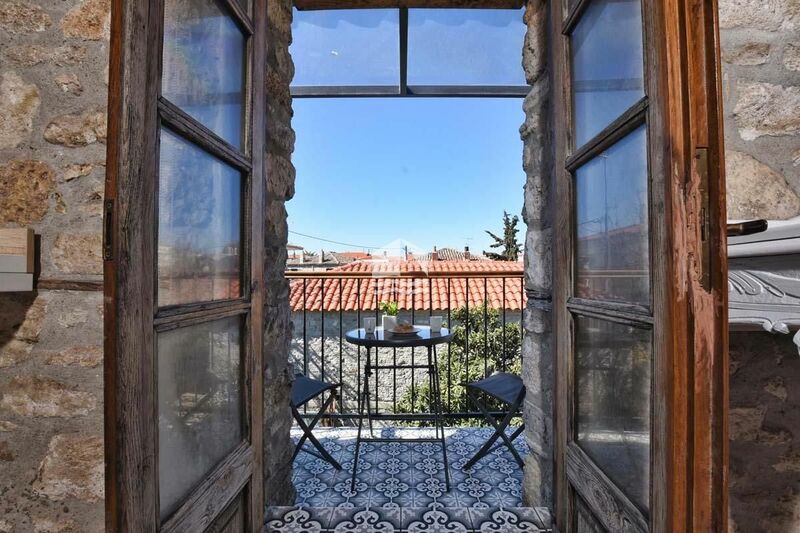 It also has a balcony overlooking the stone-built traditional settlement.